How can marketers harness the powers of machine learning and artificial intelligence? 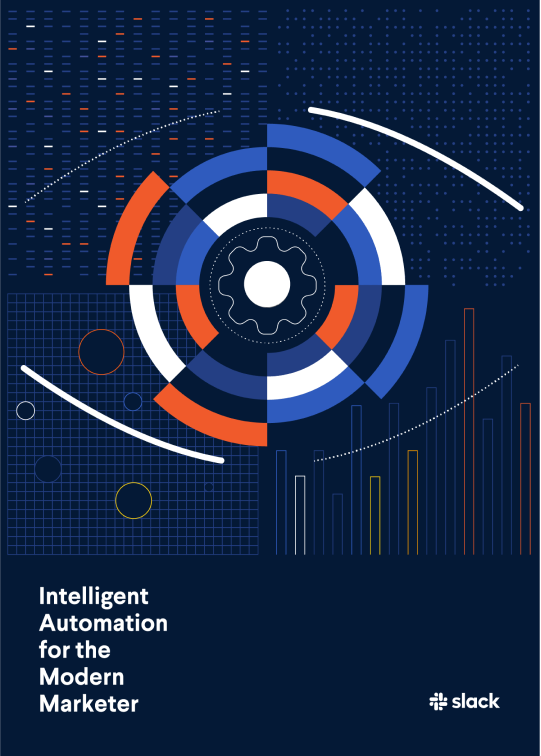 We’ll introduce you to 28 tools — for all kinds of marketers — that use automation and intelligence to make your daily work more efficient. How to stay on top of multiple conversations around your brand, regardless of where they’re happening. How advertising campaigns can be automatically optimized to help you hit your campaign goals. How to use bots to do (almost) everything, from answering FAQs via SMS, to analyzing customer calls for competitor mentions. Slack is a vital tool for marketers around the world. 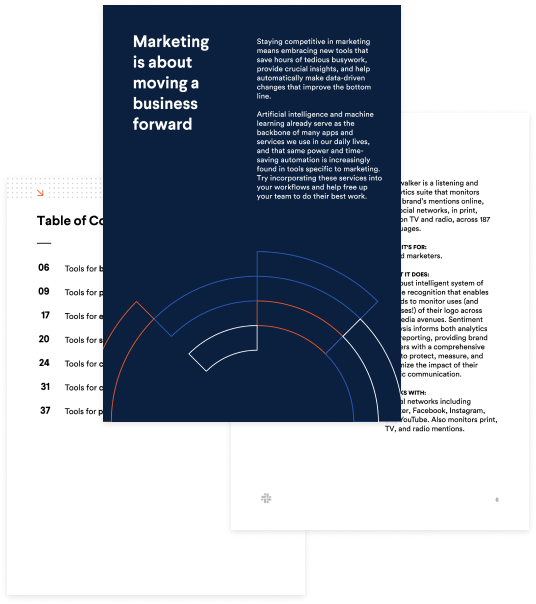 See how they use it to track complex campaigns, keep information visible, and work closely with customers.